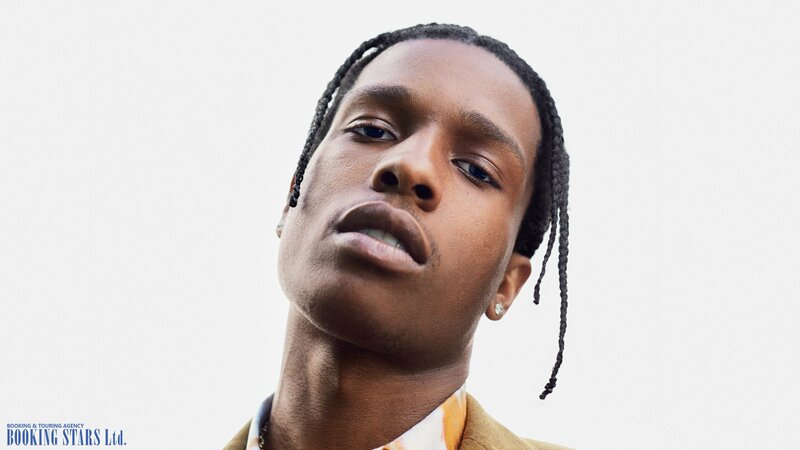 ASAP Rocky’s real name is Rakim Mayers. He was born on 3 October 1988 in New York. The aspiring artist started reading rap when he was 8 years old. Back then, Rakim moved to Harrisburg, Pennsylvania. Mayers’ older brother helped him learn how to write lyrics. Rakim also copied his brother’s appearance by getting African braids. Rakim’s life was tough. Several events led to him growing up faster than other children his age. They also affected many of his songs. When Mayers was just 12 years old, his father was convicted to jail time for drug dealing. In 2013, he died in prison. A year later, Rakim’s brother, whom he loved and respected very much, was killed. Both events left a big footprint on the young man’s emotional state. However, they also inspired him to become a professional artist. In 2007, Rakim joined a project called ASAP Mob. The group consisted of different types of artists, including singers, producers, fashion designers, and more. All the members had ASAP in front of their name. That’s how Rakim came up with his pseudonym. 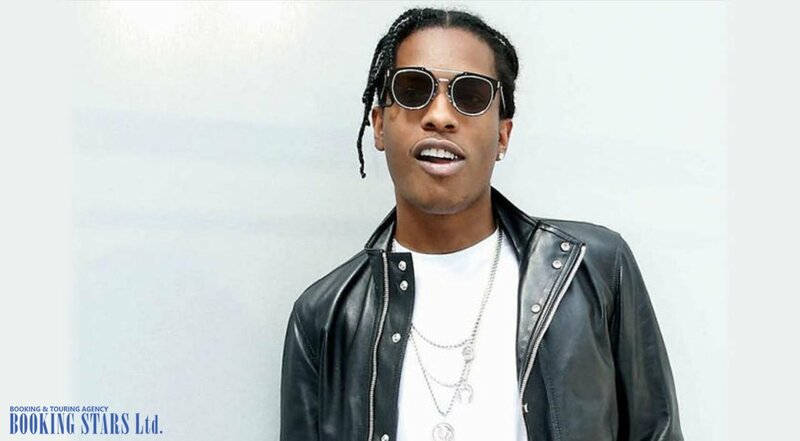 Four years later, ASAP Rocky presented a small mixtape called Deep Purple. 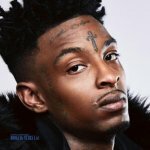 It featured his first solo single “Purple Swag”. A little later, Rakim recorded “Peso”, which was successful. It appeared on one of New York’s radio stations. In 2011, the singer recorded his second mixtape, Live. Love. ASAP. It became very popular and earned positive reviews from the critics. Rakim’s name appeared in The New York Times. Shortly, he signed contracts with Polo Grounds Music and RCA Records. 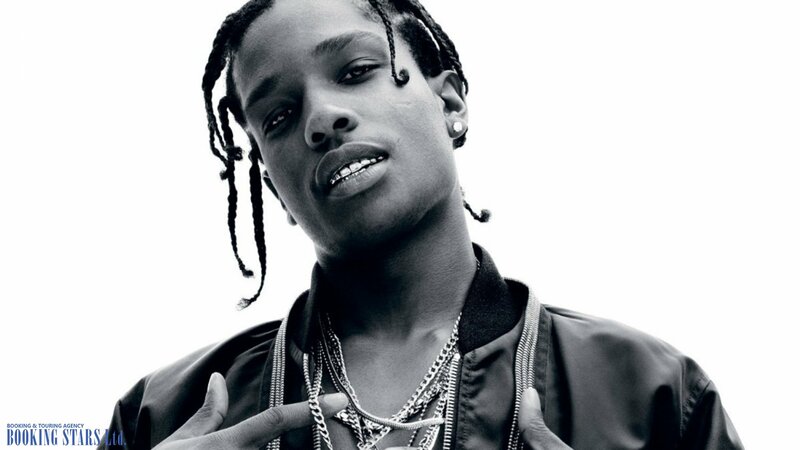 In 2012, ASAP Rocky was invited to several TV shows. He also performed at many music festivals. 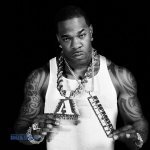 The rapper managed to get into a fight with another singer, earning a scandalous reputation. However, it didn’t interfere with his popularity. 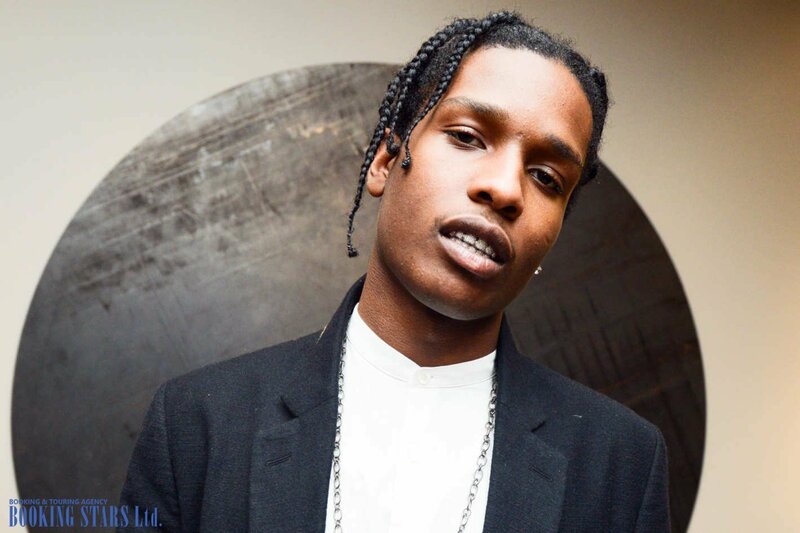 Many fans wanted to book ASAP Rocky for their events. In the spring of 2012, the artist released the lead single “Goldie” from the upcoming debut studio album. To support the LP, he went on a tour of the USA. The album under the name of Long. Live. ASAP came out in 2013. The LP was very successful. It topped Billboard 200 and Canadian Albums Chart. It also earned a platinum certification from RIAA. In September 2012, at MTV Video Music Awards, the singer performed “Cockiness (Love It)” together with Rihanna. In the spring of 2014, the artist announced the release of his second studio album. He called it At. Long. Last. ASAP. It turned out to be the second part of his first LP. In the summer of 2014, ASAP Rocky released a single “Hella Hoes” recorded together with ASAP Mob. The lead track from the LP “Everyday” earned a gold status in the USA. The new album came out in May. It topped Billboard 200 and earned a platinum certification from RIAA. The LP was popular in many countries, including Canada, France, and the UK. It became the musicians’ best-selling album to date. 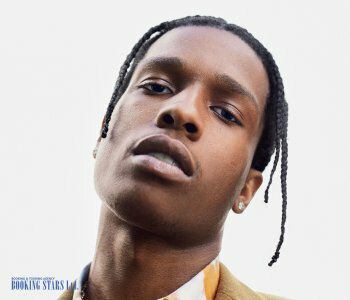 The same year, ASAP Rocky was invited to many TV shows. He sang with several popular artists, including Selena Gomez, Lana Del Rey, and others. In the spring of 2018, Rakim presented his third studio album, Testing. The LP didn’t earn many positive reviews from the critics. It was much less popular than the artist’s previous work. However, ASAP Rocky is not giving up. He is working on new music and performing live. Not too much information is available about the musician’s personal life. For many years, he has been going out with an Australian hip-hop artist Iggy Azalea. After they have broken up, the fans haven’t heard about any other relationships.